THE ORACLE​ Audiobook Now Available! 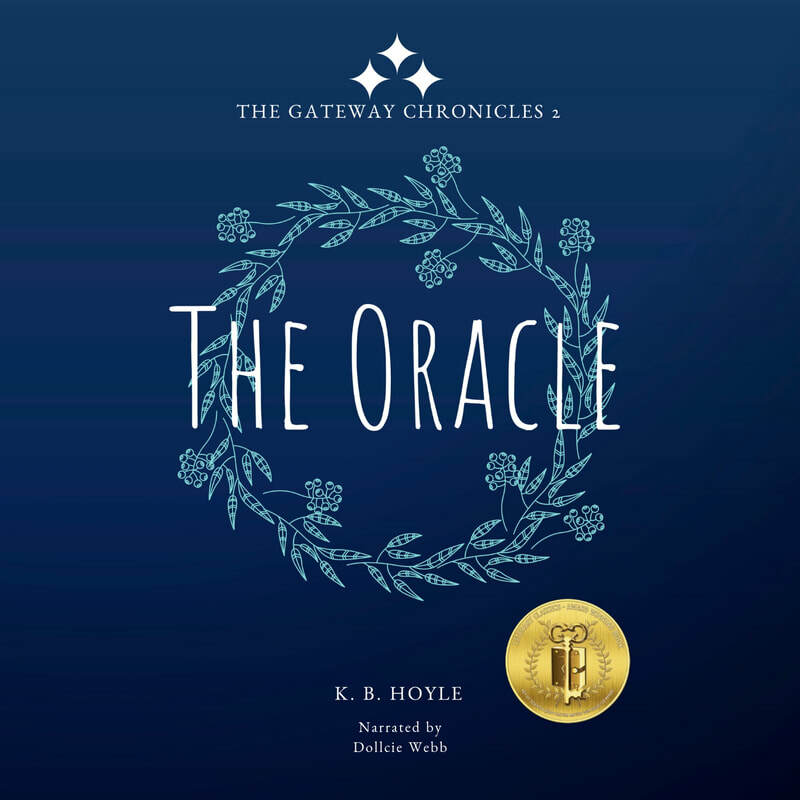 (April 2019) Book 2 of The Gateway Chronicles​, THE ORACLE, is now available as an audiobook narrated by Dollcie Webb! Get it on Amazon or directly from Audible. 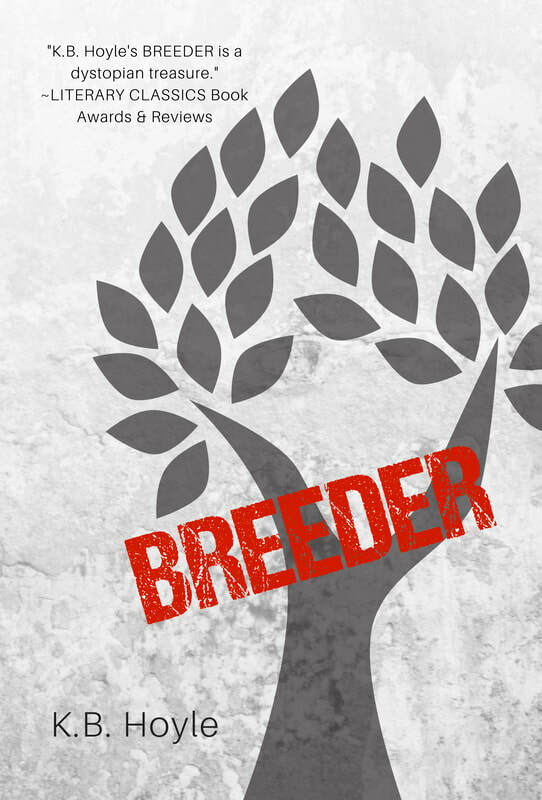 (March 2019) Announcing the re-release of BREEDER, book 1 of THE BREEDER CYCLE! 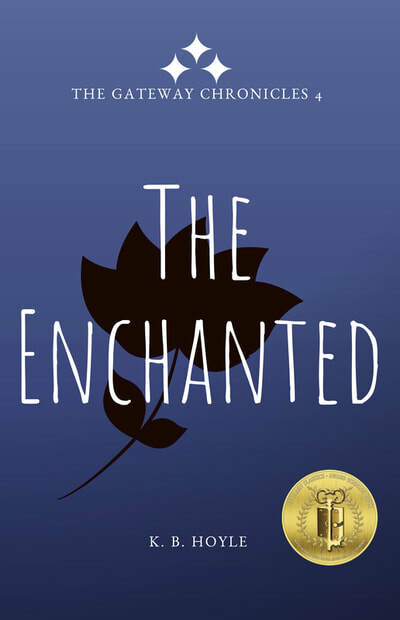 Jan. 22nd: The Book Junkie Reads . 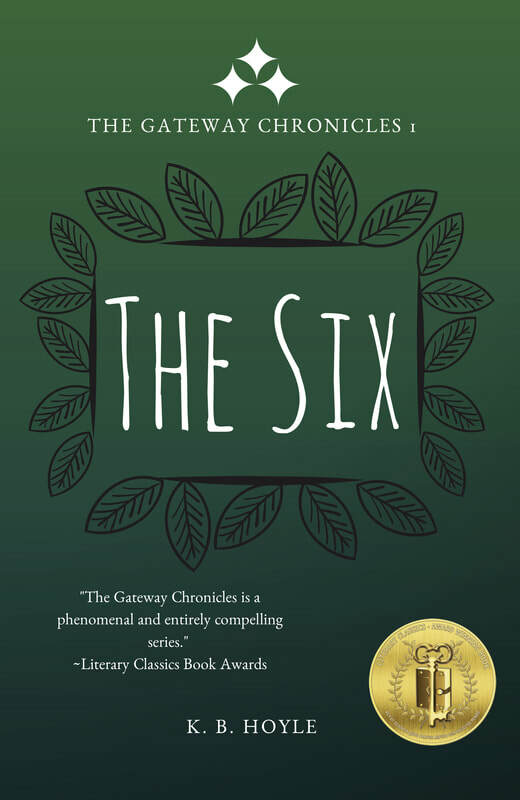 . .
Book 1 of The Gateway Chronicles, The Six, is now available as an audiobook! After many years of requests from readers, The Six is finally available in audiobook format. Go here to view it on Audible. Books 2-6 will be coming available on Audible in 2019. Stay tuned to my newsletter for release date info, trivia, giveaways, and more! I had a blast sitting down with Mollie and Katie on the fabulous podcast, "No Thanks We're Booked!" You can listen to the episode here, where we discuss the importance of YA Literature, my personal publishing journey, The Gateway Chronicles, and what it's like being an author. The Gateway Chronicles Re-release Blog Tour! 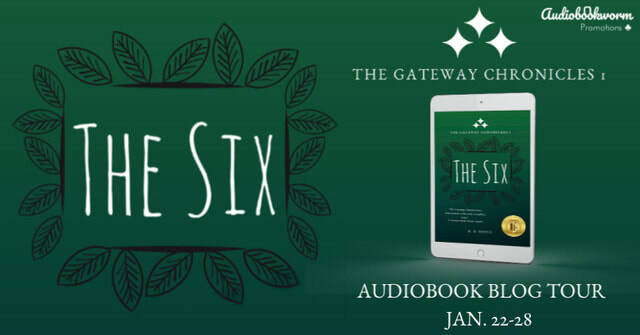 ​NOW AVAILABLE — Book re-releases: Books 1-6 of The Gateway Chronicles are now once again available on Amazon, with audio editions coming late 2018-2019! Be sure to subscribe to my newsletter to stay up-to-date with the re-release schedule and info as it happens, first looks, giveaways, and more! *These re-releases include new covers, edits, and never-before-read scene additions. Read my blog post here to find out more! 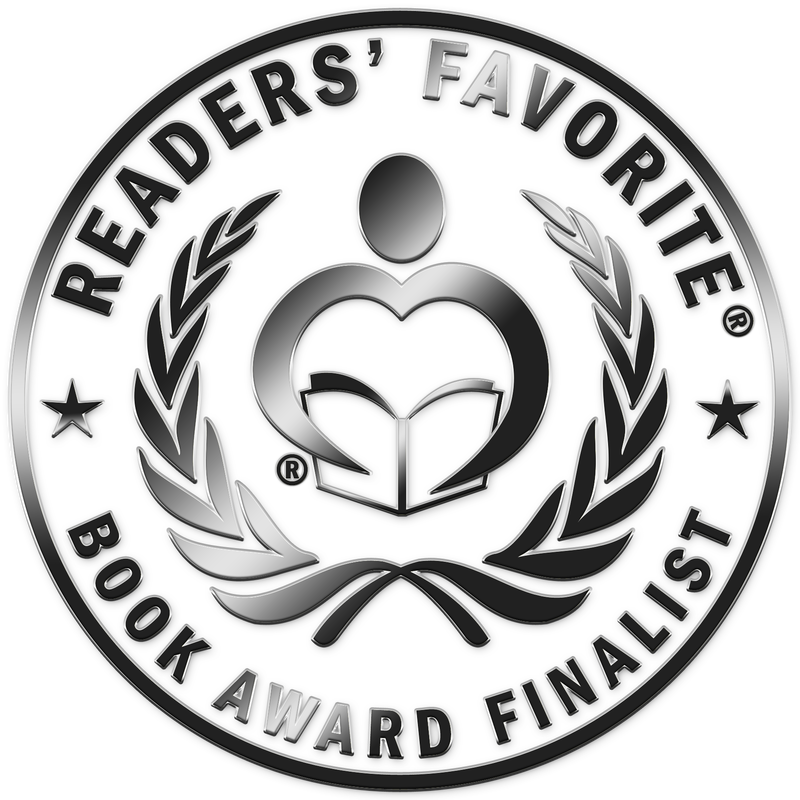 (September 2017) The Girl in the Sea (unpublished manuscript) takes Award Finalist under 'Fiction-Tall Tales' in the 2017 Readers' Favorite International Book Awards! Thank you, Readers' Favorite, and congratulations to all the winners, honorable mentions, and finalists in this year's contest. You can view the complete list of winners HERE. 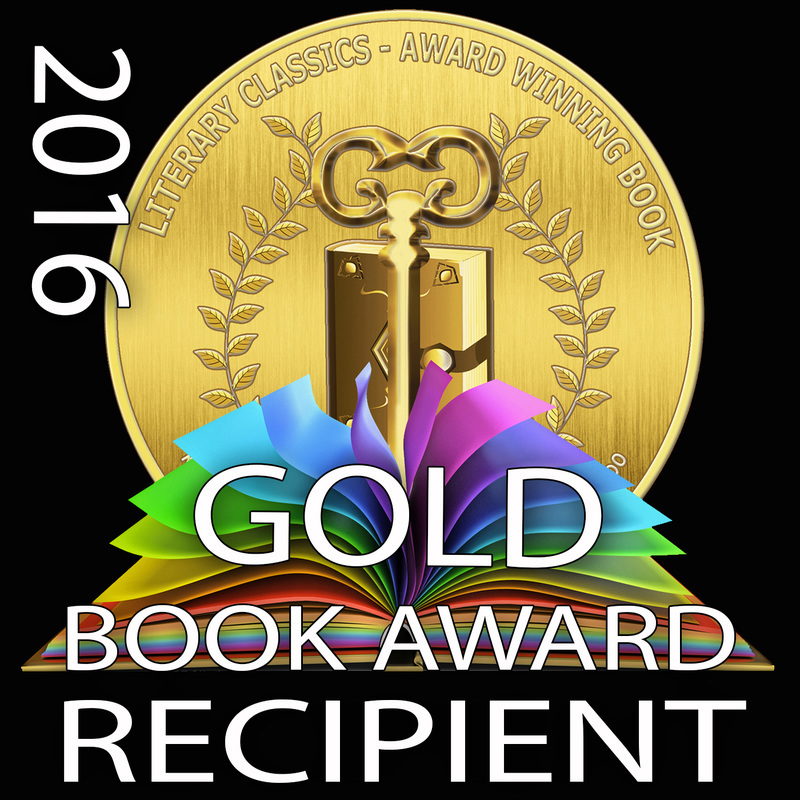 (July 2017) CRIMINAL, Book 2 of The Breeder Cycle, takes GOLD in two categories of the 2017 Literary Classics International Book Awards! High School Science Fiction/Dystopian and College Science Fiction/Dystopian. Thank you, Literary Classics! I'm looking forward to the awards events in Rapid City, South Dakota this Labor Day Weekend. View the full list of 2017 winners here. 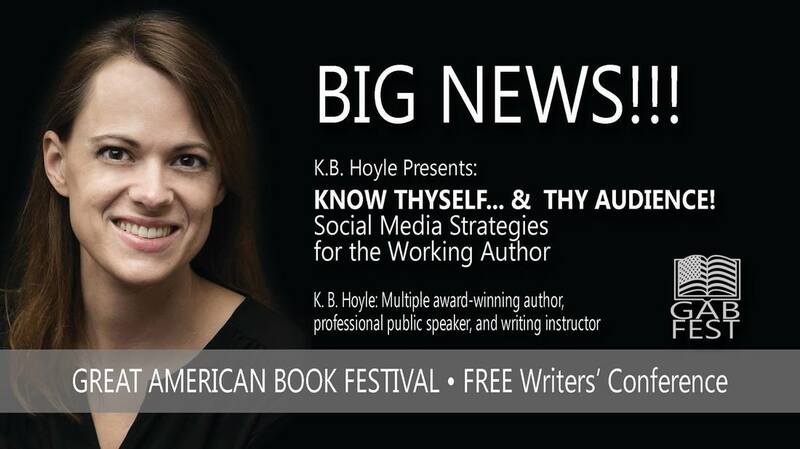 Coming this Labor Day Weekend (2017), I will be speaking at the Great American Book Festival in Rapid City, South Dakota. Come tour Mt. Rushmore and stay for the festival! I'm very excited to announce I have accepted representation with Ben Grange of the L. Perkins Agency in New York City! 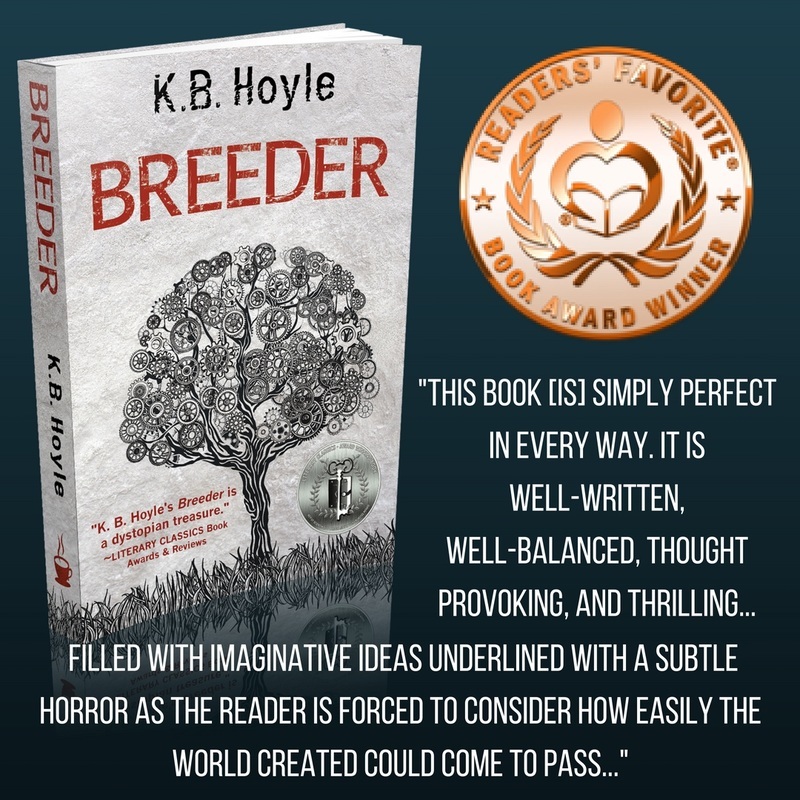 CRIMINAL, Book 2 of The Breeder Cycle, Honored with the Literary Classics Seal of Approval! 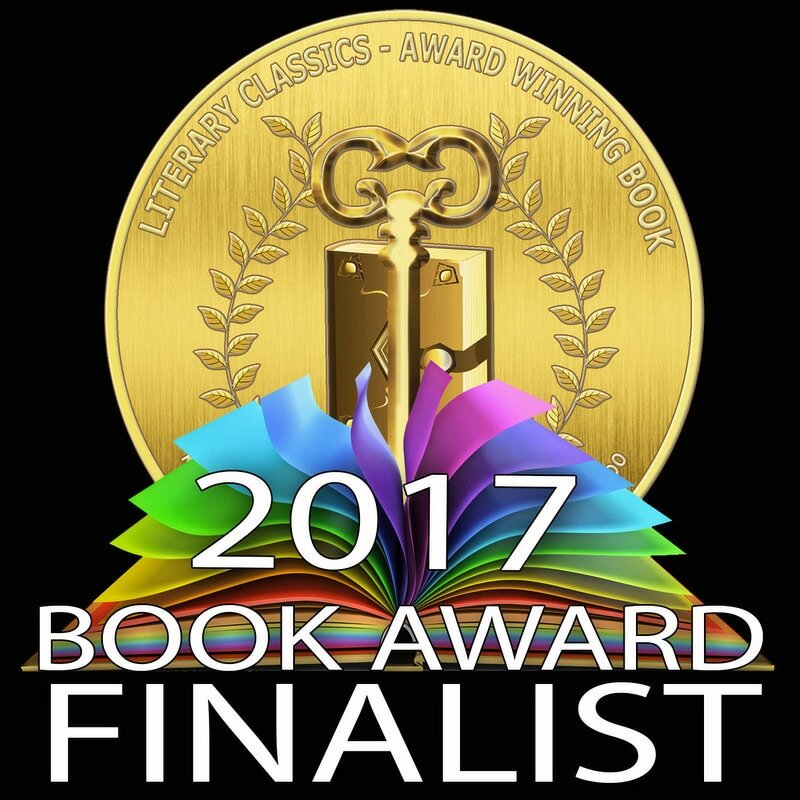 (March 2017) CRIMINAL has been honored with the Seal of Approval from Literary Classics International Book Awards and Reviews! This means that the work advances into the next stage of their 2017 book awards--finalists to be announced this summer. Furthermore, all my works--published and unpublished--are once again award-winners. 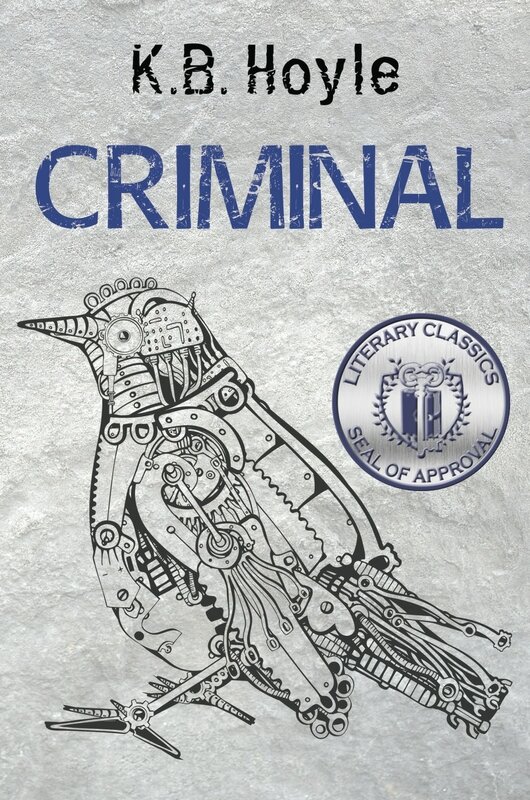 You can read, like, and/or share the Literary Classics review of CRIMINAL on their site HERE, or view the press release below. 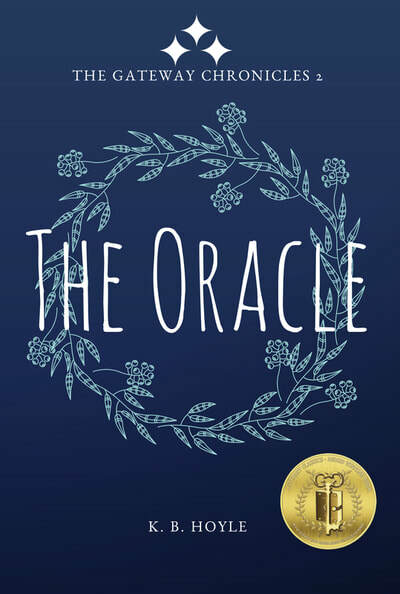 The Girl in the Sea Honored with the Readers' Favorite 5-Star Seal! (Jan 2017) Pre-publication, my fairy tale re-telling of Hans Christian Andersen's The Little Mermaid has been honored with the 5-Star Seal from Readers' Favorite International Awards and Reviews. Because it is an unpublished manuscript, the review is not listed on their website yet, but you can read it below. 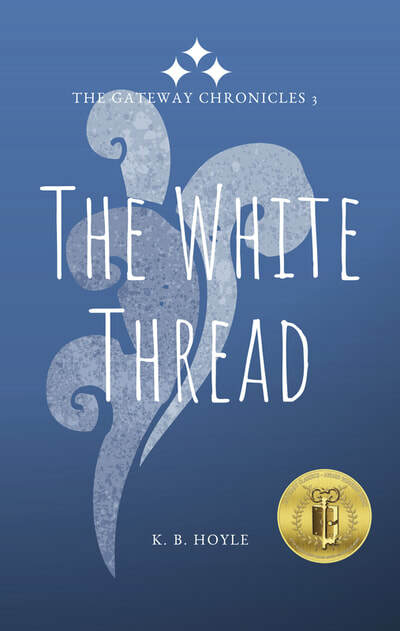 I am still in the process of seeking out possible agent representation for this work and the best publication options. Stay tuned and subscribe to my newsletter for the most timely updates! 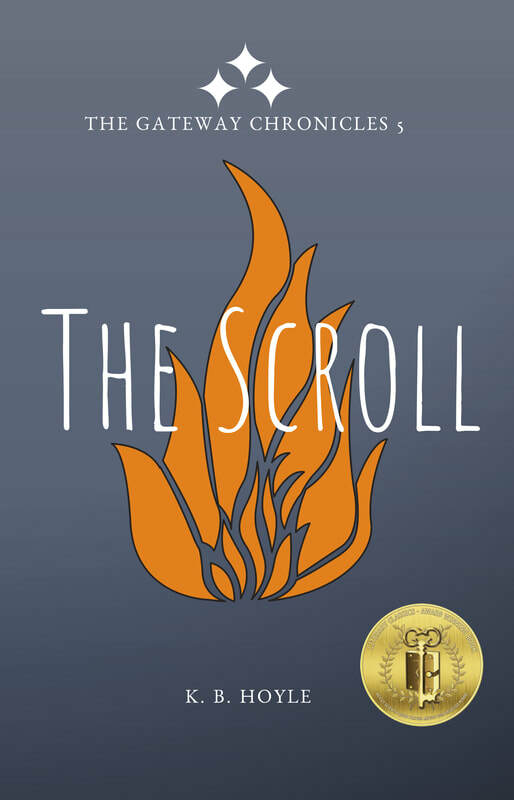 BREEDER takes Bronze with Readers' Favorite International Book Awards for YA Science Fiction! Another award for BREEDER, and another trip and award ceremony for me! I traveled to Miami, FL in November to accept the Bronze award for BREEDER from Readers' Favorite, and I had a fantastic time! Pictures are up in the Image Gallery, and I'll be writing about the trip in my next newsletter. Be sure to subscribe for regular updates! CRIMINAL is now available for purchase! Check the Books Page to see how you can get your copy today! 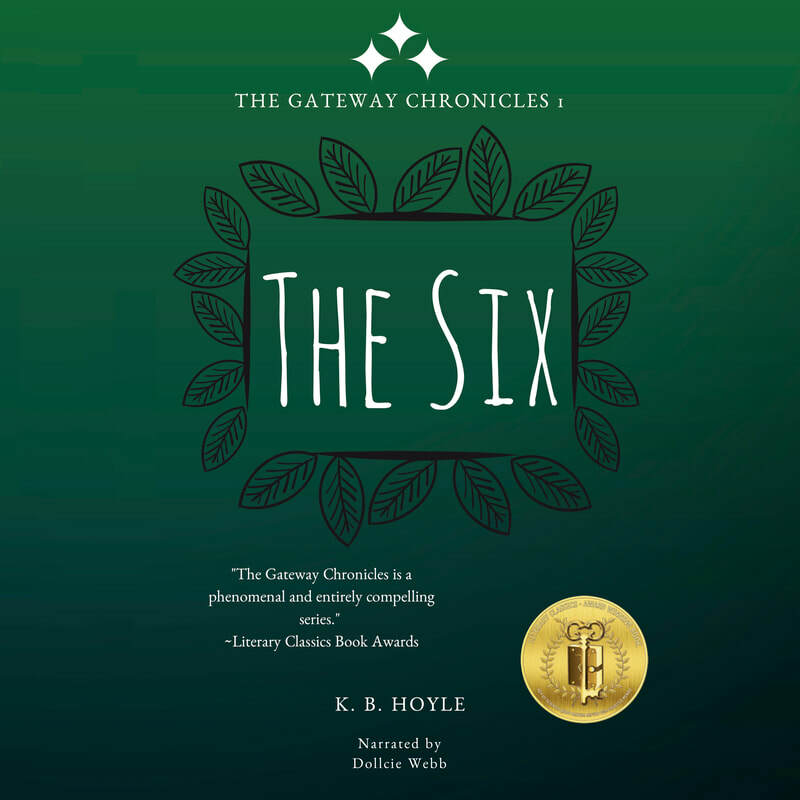 The Gateway Chronicles takes GOLD! I'm so happy to announce that my YA fantasy series has taken GOLD for best YA Series from Literary Classics for their 2016 International Book Awards! You can view the full list of 2016 winners HERE. 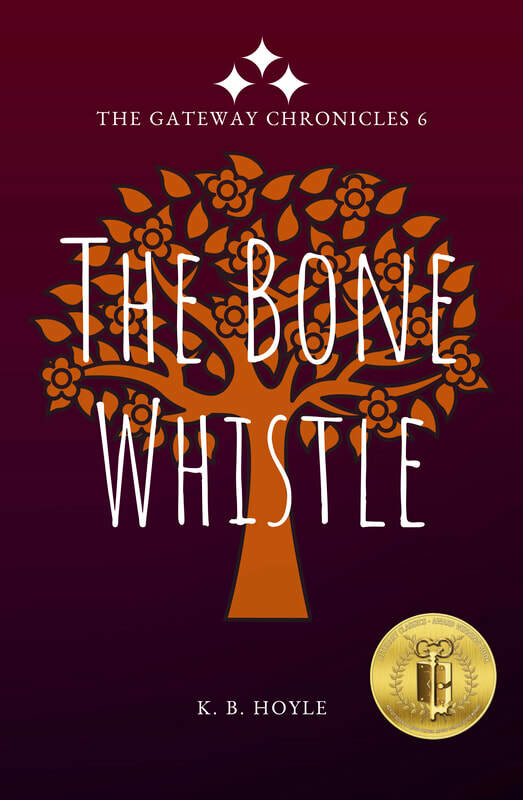 Thank you so much to Literary Classics, and congratulations to all the winners! 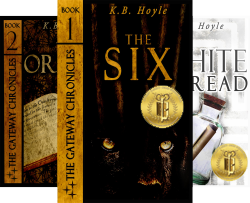 Get copies of The Gateway Chronicles on Amazon today!